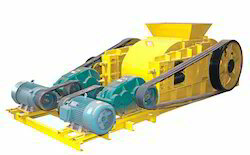 We manufacture a gamut of Weigh Belt Feeder to our clients. These crushers help in easy soaking of the husks by crushing and punching these. Owing to the specific features of these Weigh Feeder, the fibers in the husks become soft and straight for easy processing. For relatively reducing the soaking time of the husks, the Weigh Feeder are used to hasten the process. 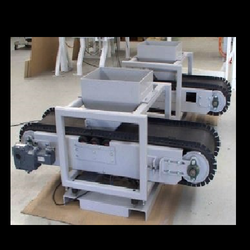 Looking for Weigh Feeder ?